The latest parts of my BattleTanx: Global Assault playthrough have me clearing out a rocket factory and destroying rockets! Part 30 (featured above): After destroying both rockets that were somehow supposed to rain destruction on the United States, my next target is a factory building rockets. Although for some reason, my objective has nothing to do with destroying rockets. 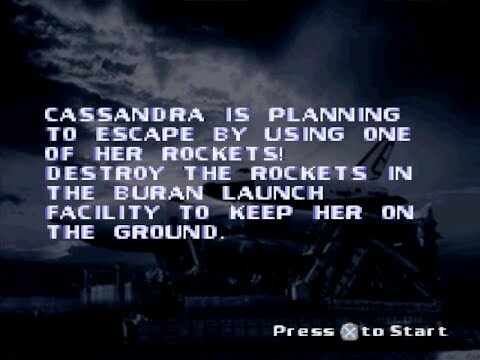 Part 31 (below): After clearing forces out of a rocket construction facility, Cassandra is now attempting to escape using one of her rockets. While dealing with an enemy tank dispenser, I must take out the 4 rockets in the area.